Uttar Pradesh Police Recruitment & Promotion Board has released notice regarding new Exam Date for the post of Sub Inspector (Male & Female) of Direct Recruitment 2016. Earlier exam was conducted from 17th July to 31st July which was cancelled due to some reasons. Now Exam will be conducted from 12th December to 22nd December 2017 at various centers. * Exam will be Objective Type(Multiple Choice Question). * Each question carry 2.50 marks.3. There is no negative Marking in the Exam. The questions will be from the followings subjects. The duration of Test will be 2 Hrs. No candidate will be allowed to leave the examination room till the exam is over. There will be 160 questions, each question will be having 2.5 Marks each. The mock test link is available at Board’s website www.prpb.gov.in. Use this link to familiarize yourself with how to take the test on the exam day. This mock test link will be available from 1.7.2017 to 26.07.2017. Candidate must report 90 minutes before the scheduled exam time at biometric desk. Biometric details of the candidate shall be captured before entering the examination hall. The exam centre main gate will be closed 45 minutes before the scheduled time for candidate’s entry. This Admit Card is valid only for the test date and session time as specified thereon. Candidate should report at the time indicated on the Admit Card. Candidate needs to affix passport size latest colour photo on admit card and sign the same. 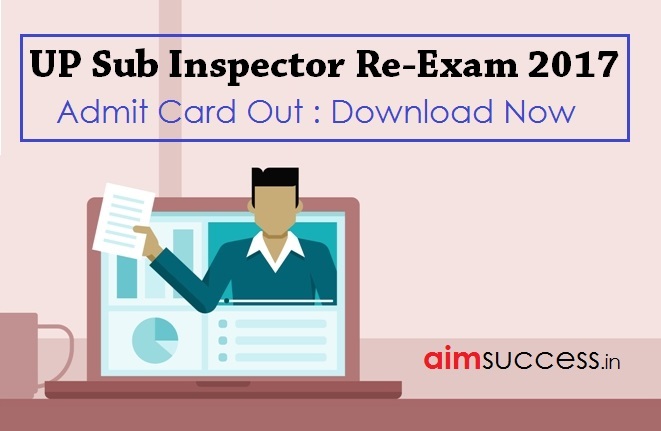 On arrival at the designated examination centre on the examination date, the Invigilator would verify the admit card and the identity proof of the candidate and then allow access to examination terminal. Candidate needs to surrender the Admit card to Invigilator before leaving the exam hall. Original admit card along with any of the following Original Photo ID proof viz. No Bio-Break is allowed during the entire duration of the examination. Candidate having identity mismatch will be disallowed. Only scheduled candidate will be allowed in the exam centre for their respective time slot. Candidate should sign the attendance sheet in the specified column. Drives, Eraser, Calculator, Log Table, Electronic Pen/Scanners etc. watches, Bluetooth devices, ear phone, microphone, pager, health band etc. Wallet, goggles, handbags, over coats, blazers and cap. Any eatable items opened or packed, water bottle etc. There is no facility for safe-keeping of your personal belongings outside the examination hall and UPPRPB/Assessment service providers are not responsible for its custody, safe keeping or loss. Only Admit Card, Photo ID card will be allowed inside the examination hall. Candidate is to maintain complete silence during the examination & communication in any form between candidates or with outsiders is not permitted and it will be treated as malpractice. Candidate should not attempt to download and/ or print the Question paper else it shall be treated as attempt of unfair means. If any Candidate is found to change the seat allotted to him or exchanges any papers / documents with other candidate inside the examination hall, such candidate will be debarred from the examination. Usage of on screen calculator on the Exam PC will not be allowed. Rough work is to be done on the plain papers given at the test centre, Candidate should write his/her Roll No. on the page given for rough work. The Rough sheet(s) will have to be returned to the Invigilator after the exam.